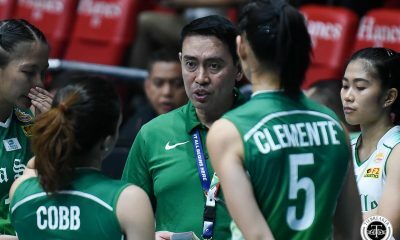 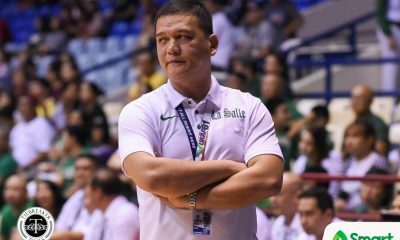 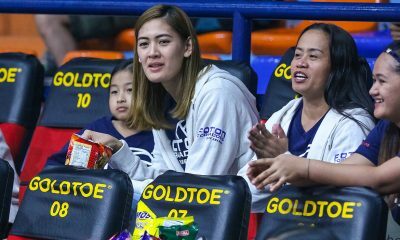 Plucked out of obscurity following a forgettable two-year stint with Columbian, Galanza has found a place in NLEX coach Yeng Guiao’s rotation in the 2019 PBA season. 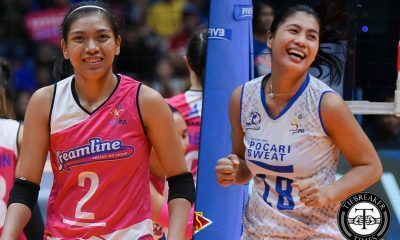 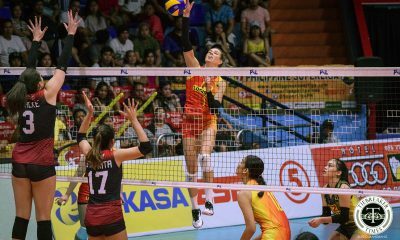 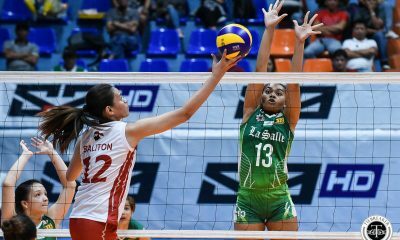 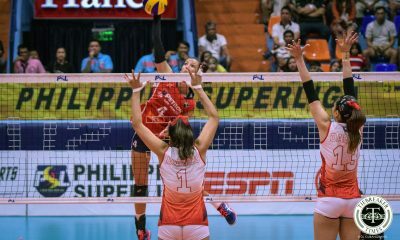 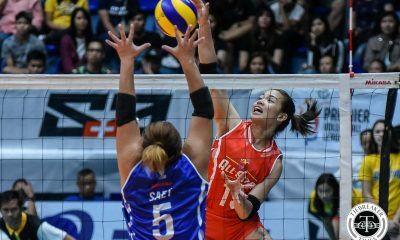 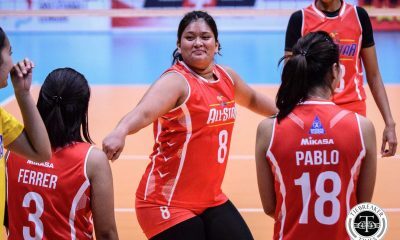 Galanza logged in averages of 16 points, three rebounds, 2.5 steals and 1.0 assist in NLEX’s back-to-back victories, to earn the Cignal-PBA Press Corp Player of the Week for the period of March 11-17. 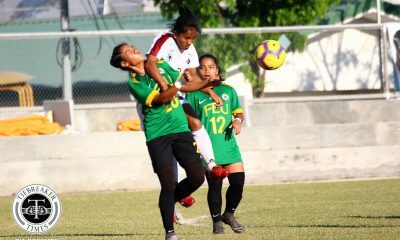 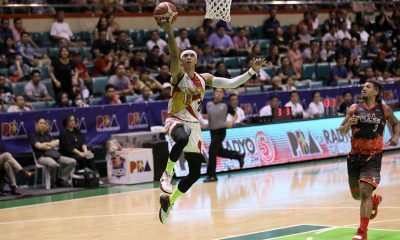 The 26-year-old native of Isabela had 14 points, three boards, and three steals. 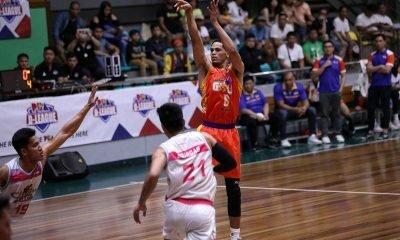 He served as one of NLEX’s catalysts in their 91-70 demolition of the injury-plagued Alaska last Wednesday. 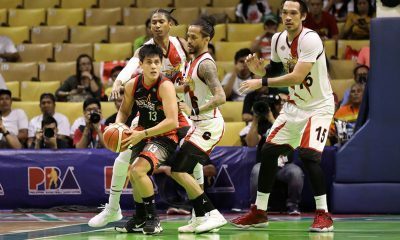 The former UE team captain continued his impressive shooting, this time firing 18 points laced with six triples, to hand Blackwater a 122-101 beating on Sunday. 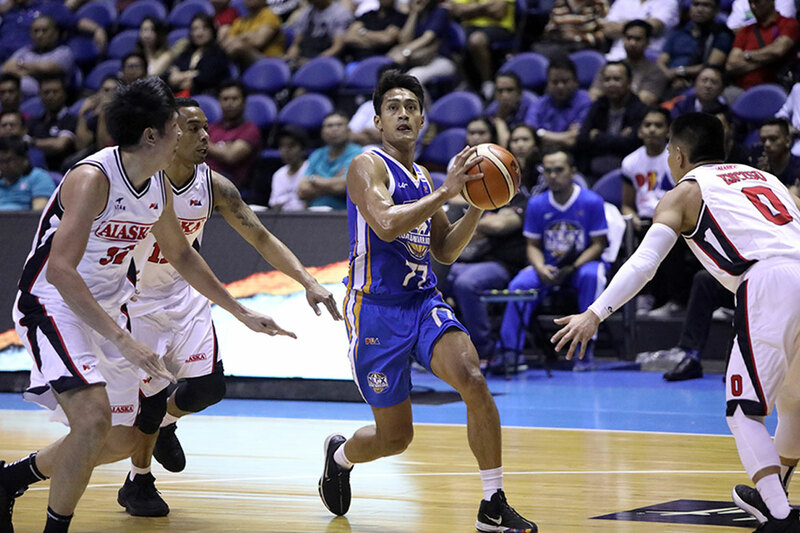 NLEX moved up to the seventh spot in the team standings after improving to 4-5 overall. 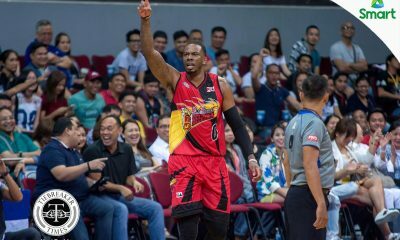 Selected 46th overall by GlobalPort (now NorthPort) in the 2015 PBA Draft, the 26-year-old Galanza toiled for two seasons with Columbian where his presence was hardly felt. 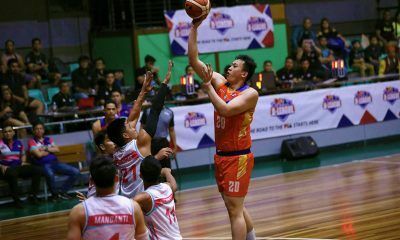 When his contract expired, Galanza took his act to the MPBL (Maharlika Pilipinas Basketball League), showing his wares and getting his confidence back. 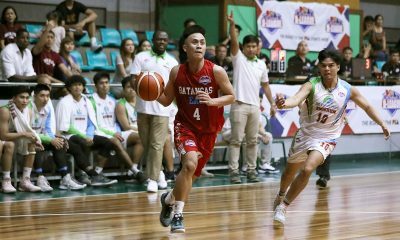 He eventually helped the Batangas City Athletics win the inaugural season of the MPBL last year. 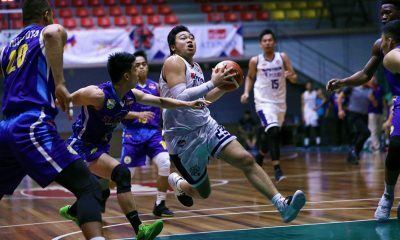 NLEX took note of Galanza, signing him up at the start of last season’s Governors’ Cup. 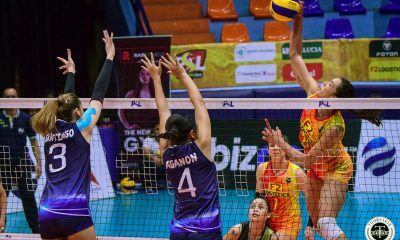 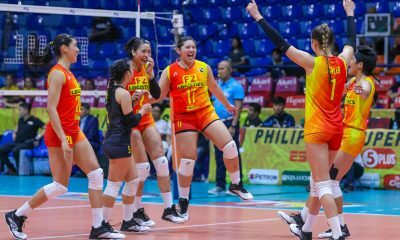 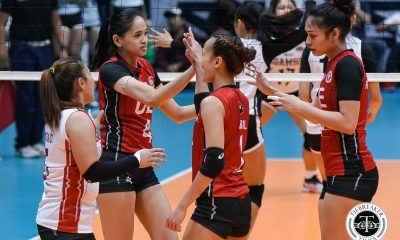 Galanza beat a solid set of Player of the Week candidates led by Ginebra’s Scottie Thompson, TNT’s Roger Pogoy, Rain or Shine rookie Javee Mocon and Ed Daquioag, and Phoenix shooter Matthew Wright. 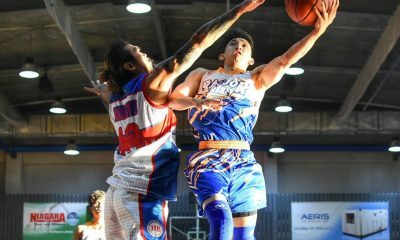 NLEX’s road to the playoffs continues on Saturday. 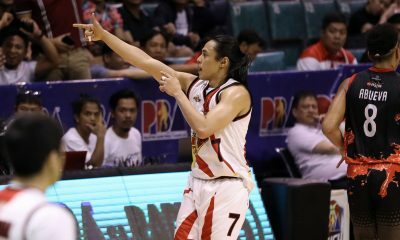 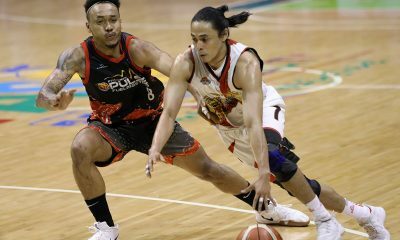 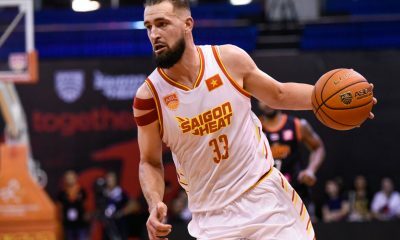 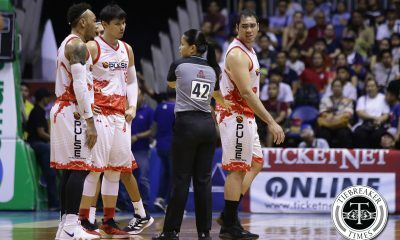 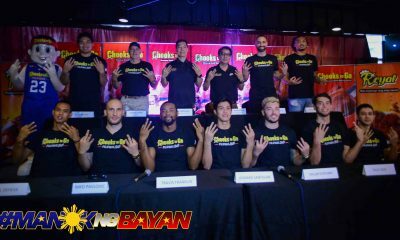 They face the Barangay Ginebra San Miguel in Angeles City, before wrapping up their elimination round assignment versus the Magnolia Hotshots on April 3.